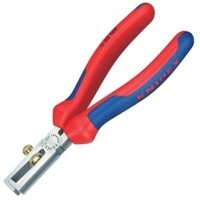 Bahco 2233D Heavy Duty Cable Cutter and Stripper Features Length 160mm - 6 1/4in. 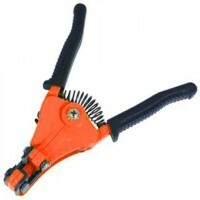 S..
Bahco 2233D Heavy Duty Cable Cutter and Stripper Features Length 200mm - 8in. 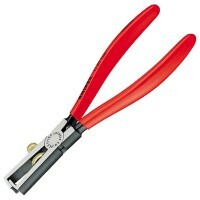 Strip..
Silverline Wire Stripping Pliers Features Size 160mm. 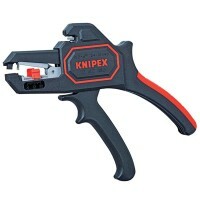 Hardened and tempered steel c..
Knipex Self Adjustable Insulation Witre Strippers Features Used for single, multiple and ..
Bahco 2233D Heavy Duty Cable Cutter and Stripper Features Length 240mm - 91/2in. 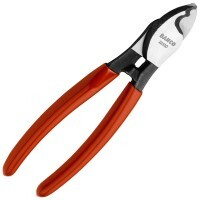 St..
Knipex Comfort Wire Stripping Pliers Length 160mm / 6 1/4in. 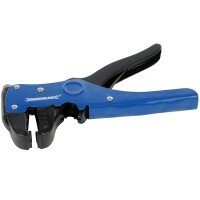 Special tool steel, oi..
Silverline 934113 Auto Wire Stripper Features Automatic wire stripper. 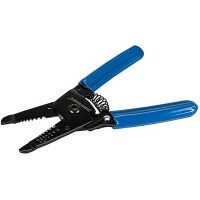 Strong durab..
Silverline 296135 Automatic Wire Strippers Features Lightweight, handy stripper featuring..
Knipex End Wire Stripping Pliers Features Length 160mm / 6 1/4in. 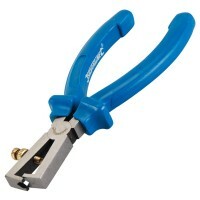 Made from special..
Silverline 633695 Data Cable Strippers Features Used to cut round and flat cable. 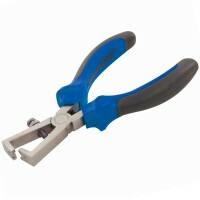 S..
Silverline PL72 Wire Strippers Features Made from 3mm steel, hardened and tempered blades..
Silverline 793766 Expert Wire Stripping Pliers Features Size 150mm / 6in. 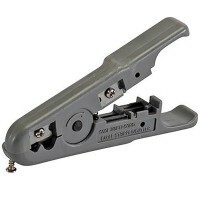 Heavy dut..